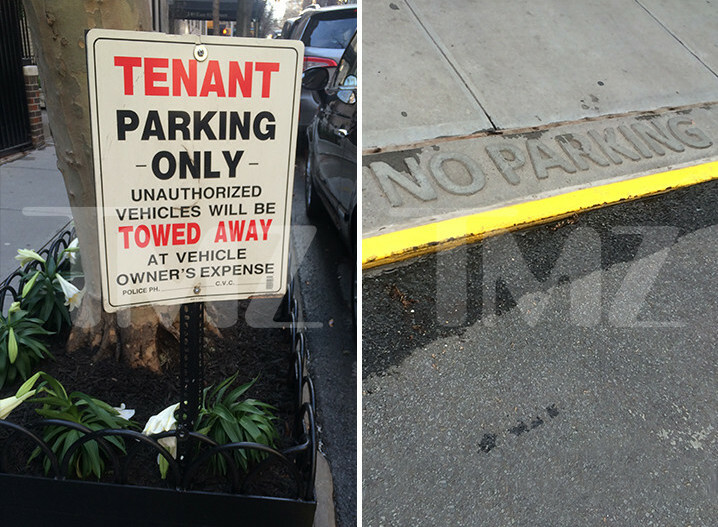 Madonna seems to really be going off the rails lately, with multiple reports of wild performance antics and showing up late to concerts. 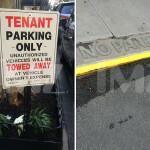 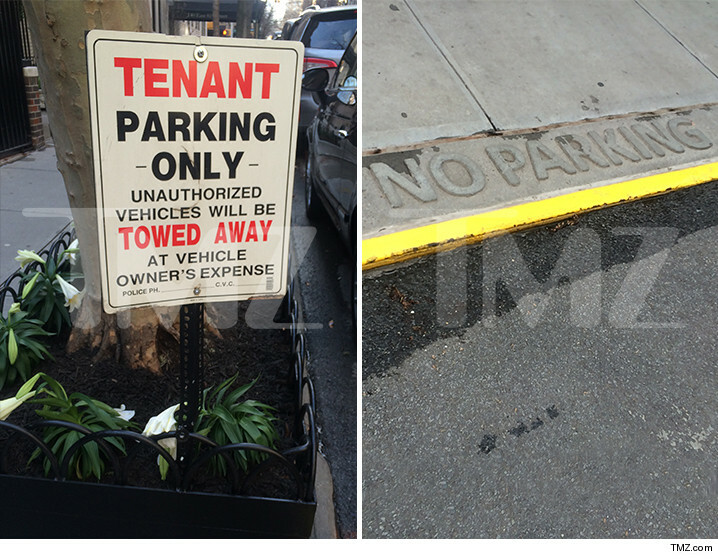 But her questionable behavior isn’t just reserved for the stage, as TMZ is reporting that she “concocted a scheme to snag precious parking spots in front of her super expensive NYC apartment, and the authorities came down on them like a brick.” Reports say that her people put “Tenant Parking Only” signs along the block, as well as painted the curb yellow and embossed it to say “NO PARKING,” despite the fact that these are all public parking spots. 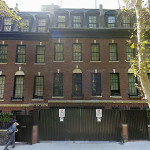 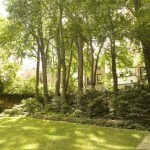 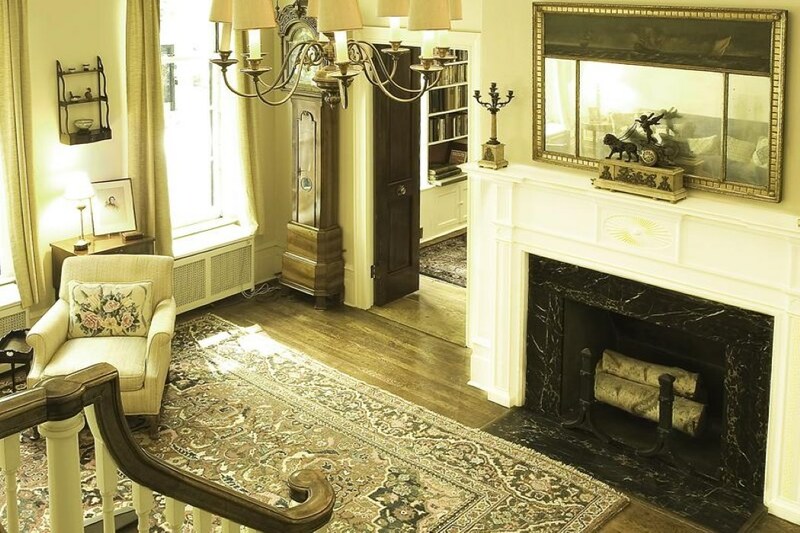 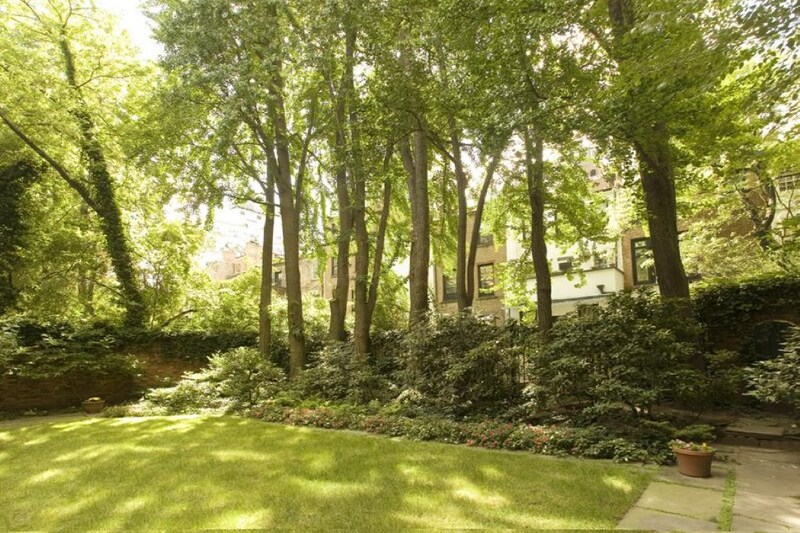 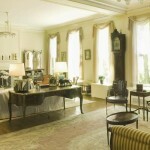 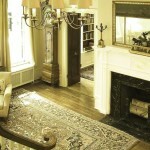 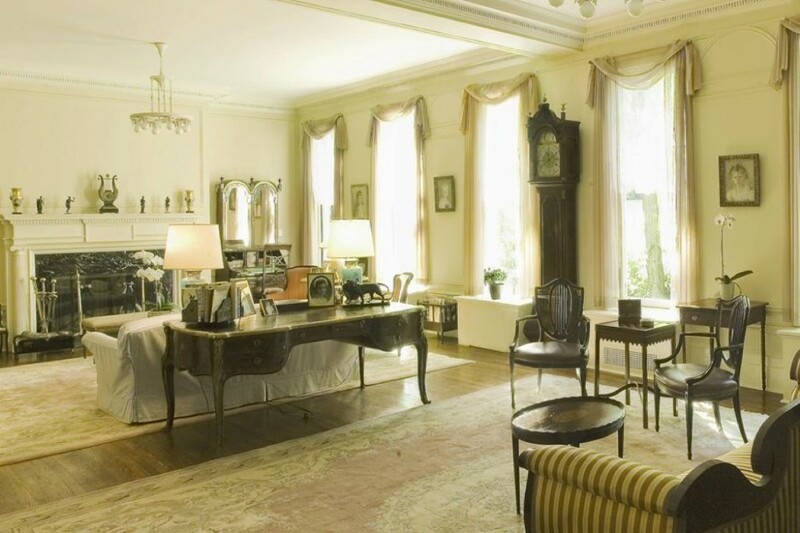 Back in 2009, Madonna bought three Georgian townhouses at 152-156 East 81st Street for $32 million, spending $1.7 million on renovations that included adding a fifth story to create a 26-room, 13-bedroom mega-mansion. 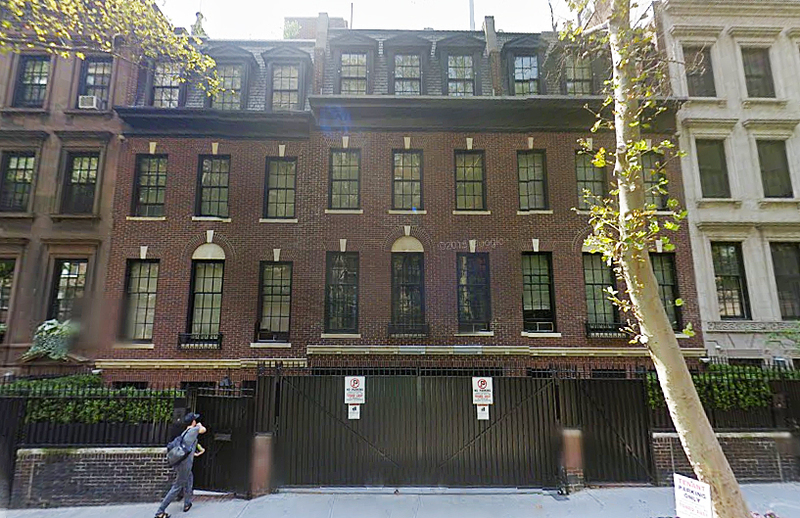 The 57-foot-wide residence (one of the widest in the neighborhood) reportedly has multiple dining rooms, an elevator, a private gym/dance studio, two garages, and a 3,000-square-foot garden. 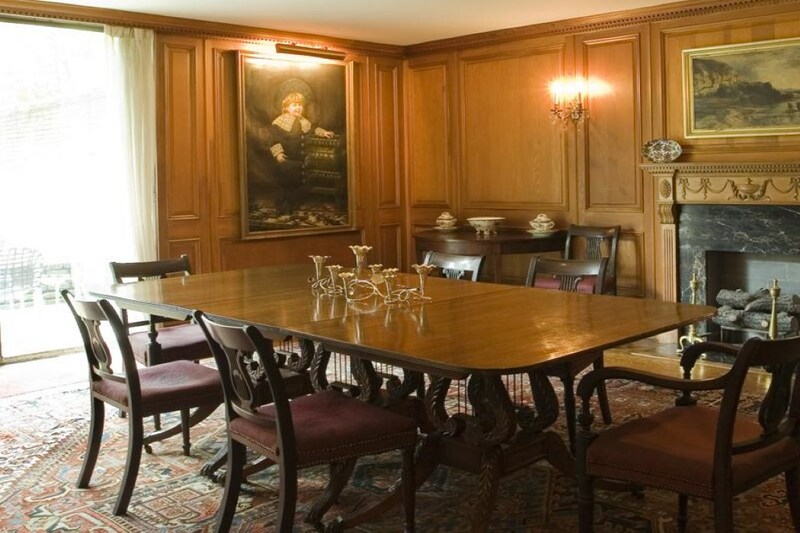 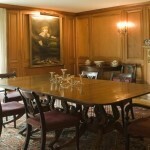 The old listing says it’s “reminiscent of a London townhouse,” perhaps what drew the pop star who called England home while married to Guy Ritchie in.